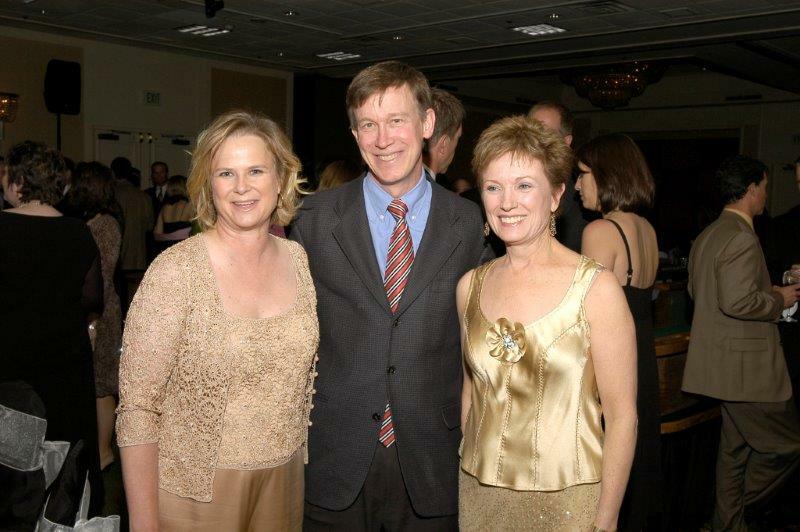 Pictured, from left to right: President Leslie Foster, John Hickenlooper (as Mayor of Denver), and Ann Bailey. 2006. When Ann became involved with The Gathering Place in the late 1980s, it was still a storefront operation on the corner of 10th and Santa Fe. As President Leslie Foster remembers, “We were still very much a small grassroots organization. Our founders worked for free, and we managed to serve 50 to 60 women and children a day.” Ann found The Gathering Place through her church. By 1988, she was the Board Chair and remained in her position until 1990. Ann was a prestigious volunteer and activist in the Denver community and used her position and connections to grow The Gathering Place into the organization it is today. Even after she ended her tenure as the Board Chair, she stayed involved as an ambassador and as a mentor for new board members. She later founded The Gathering Place Association. Leslie credits Ann for giving The Gathering Place an enormous amount of credibility at a time when the organization was still in its infancy. Now, because of Ann’s influence and guidance, The Gathering Place sits prominently at Colfax Avenue and High Street and serves 7,000+ women a year and as many as 250 -300 women and children each day.